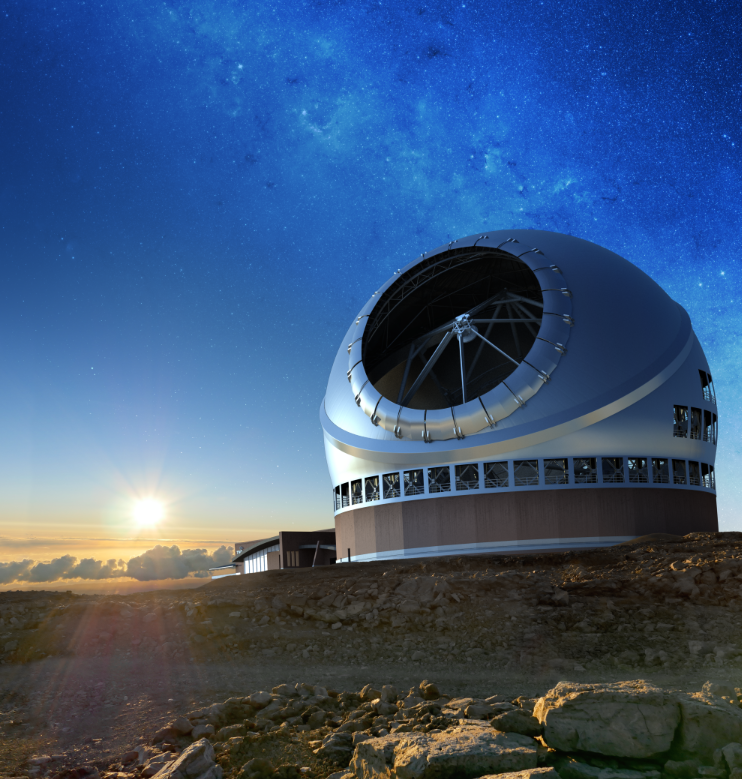 Once built, the Thirty Meter Telescope (TMT) will be the most advanced and powerful ground-based telescope in history and the largest optical/near-infrared telescope in the Northern hemisphere. 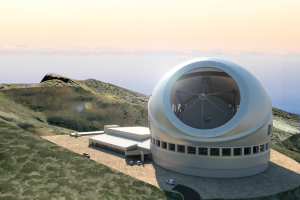 TMT will integrate the latest innovations in precision control, segmented mirror design and adaptive optics. 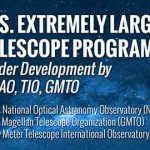 TMT will be three times as wide, with nine times more area, than the largest existing visible-light telescope in the world. 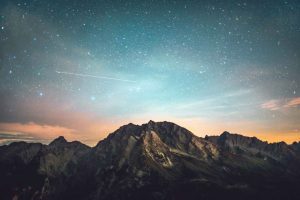 With the adaptive optics system that corrects the image distortion caused by the atmosphere, it will be able to provide images twelve times sharper than the ones obtained by the Hubble Space Telescope. Today’s cutting-edge telescopes are making surprising discoveries about new planets, interacting galaxies, and the incredibly powerful death throes of supermassive stars at the edge of the observable Universe. 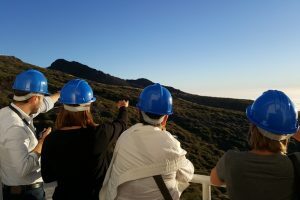 To maintain this exciting pace of discovery, astronomers and engineers are pushing the boundaries of today’s technology while simultaneously creating the innovations that will make TMT the most advanced and capable telescope on Earth. 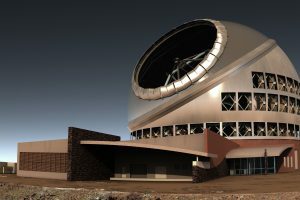 Using TMT, astronomers will be able to see further into our universe and reach back toward the very beginning of time. In the nearby universe, with TMT, astronomers will be able to discover and characterize, in detail, planets orbiting stars other than the Sun. There is the potential to examine these planets for signs of life beyond the Earth: this would be one of the most important discoveries of all time. Based on the history of leaps forward in capability of this size, TMT will enable discoveries that we cannot even begin to anticipate today.